• suggest ways of improving iPad usage in teaching and learning. 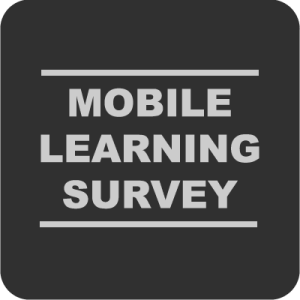 By filling out and submitting this survey you have agreed that the information you share can be used for research to determine the effectiveness of mobile technology at ACU. There is no anticipated risk or potential harm to you from participating in this project. You are free to decline or to discontinue participation in this survey at any time. We will keep your answers confidential and all references to the data that students provide will be summative, meaning that we will be looking at patterns and groups, not at any individual.